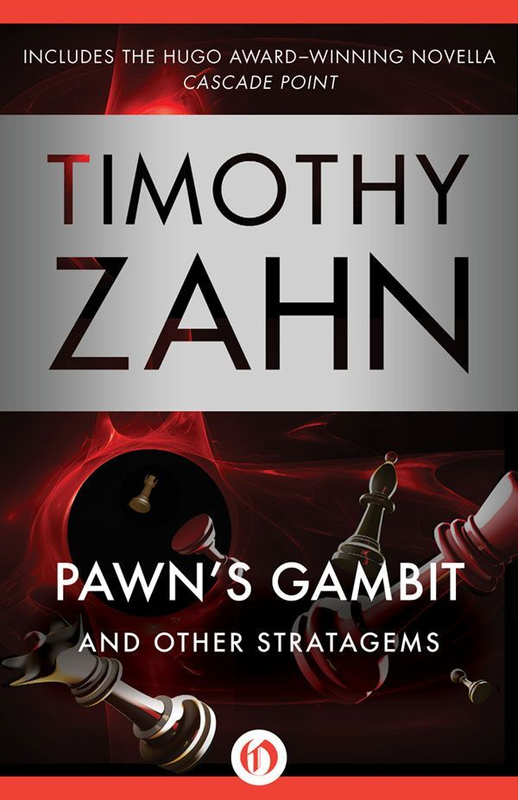 Pawn’s Gambit and Other Stratagems is a fun short story collection currently available from Open Road Media. It collects a bunch of fun Timothy Zahn novels together and is worth checking out. Click here to read our full review.